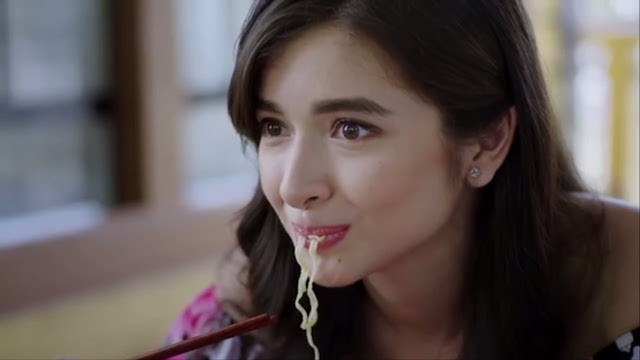 It has only been a couple of months since Sigrid Bernardo’s Kita Kita became the highest grossing independently produced film of all time. 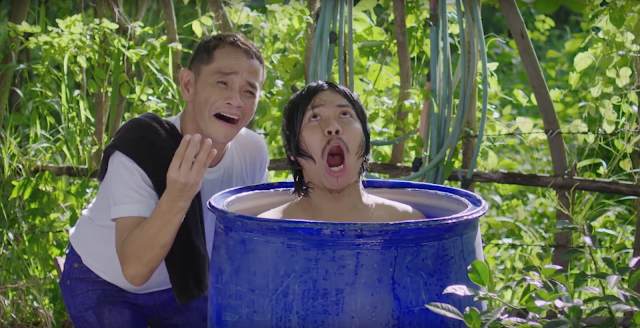 Within those couple of months, Viva Films, the lucky distributor of Bernardo’s surprise hit, has managed to churn out a flick whose only aim is to capitalize on the sudden popularity of Kita Kita’s peculiar leading man, Empoy Marquez. 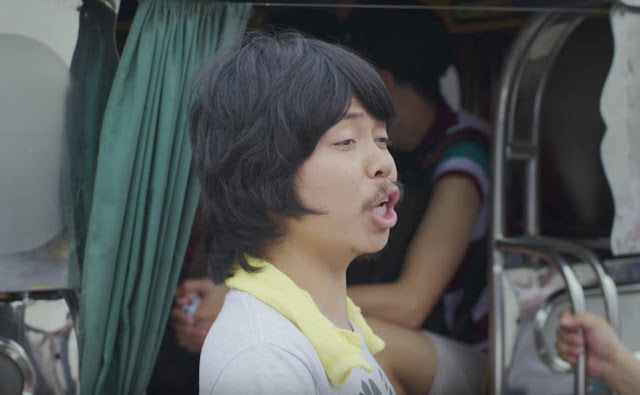 Predictably, The Barker (Don’t Know What To Do), written and directed by comedian Dennis Padilla, is indisputably awful, bearing all the symptoms of a work devoid of any real artistry or inspiration. It’s a chameleon of a film, with Padilla seemingly unable to decide whether he wants to pursue action, comedy, drama or romance. Definitely, it isn’t hybrid because the film seems unable to weave any of the elements together. The scenes are disparate. They’re almost like skits that are carelessly woven together to pull off what essentially is a sorry excuse for a movie meant for public consumption.